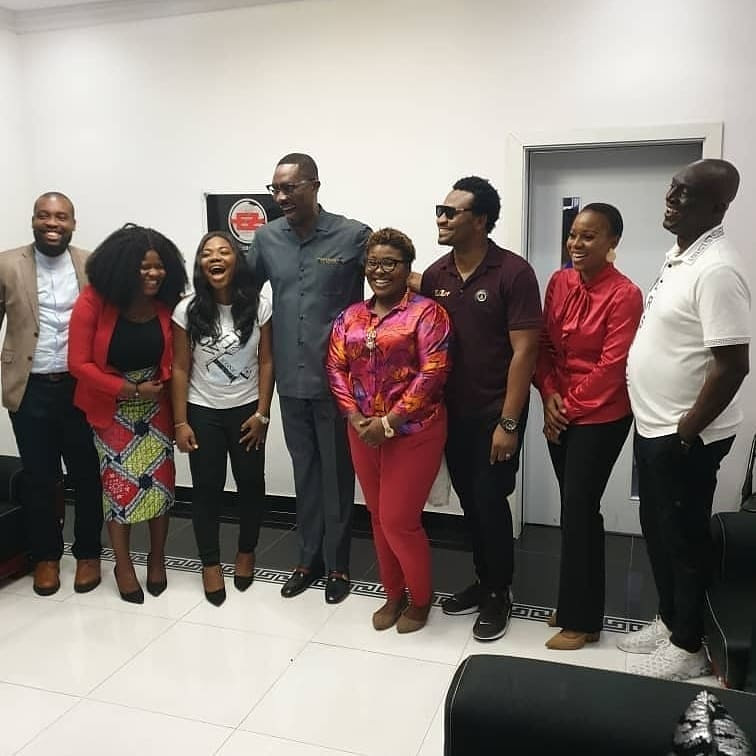 Home / GOSPEL NEWS / NEWS / [Photos] Mercy Chinwo, Judikay, EeZee Tee Receive Dr. Tony Rapu & Sammie Okposo At EeZee Conceptz Villa In Lagos! 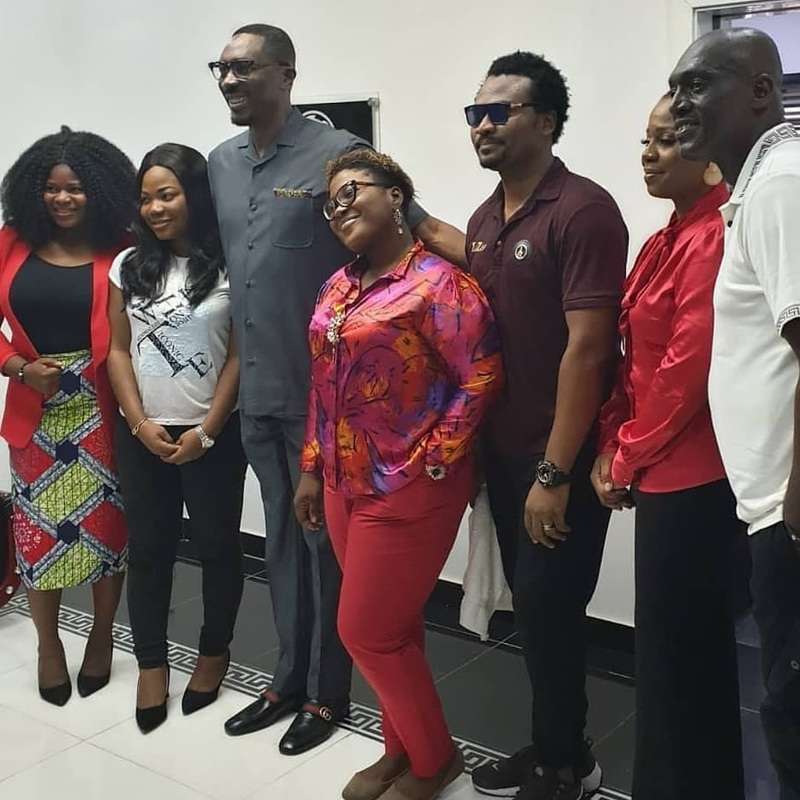 [Photos] Mercy Chinwo, Judikay, EeZee Tee Receive Dr. Tony Rapu & Sammie Okposo At EeZee Conceptz Villa In Lagos! 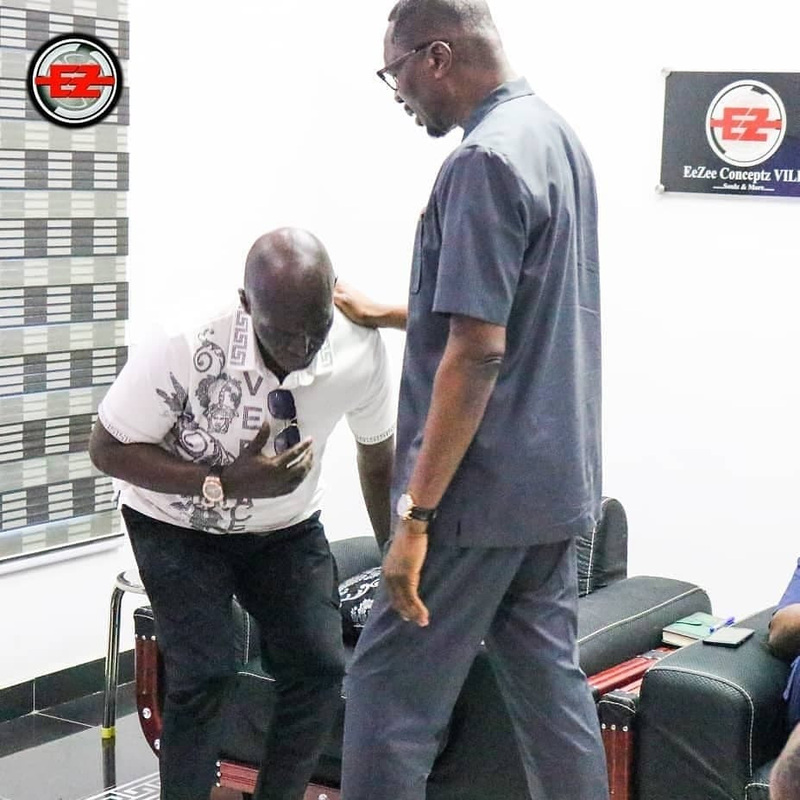 The Senior Pastor of This Present House, Founder of House of Freedom, Nigeria Dr Tony Rapu and Iconic Nigerian Gospel singerSammie Okposo paid a courtesy visit toEeZee Conceptz Villa in Lagos. The highly respected personalities were received by the entire team of EeZee Conceptz including signees - the sensationalMercy Chinwo and newest member of the family Judikay. Recall that last month, Founder of Revival Assembly, Apostle Anselm Madubuko and wife Emmy Kosgei, veteran actor Hilda Dokubo, music minister Chris Morgan were present at the villa when Judikay was officially signed to the label. It is safe to say that the great work which EeZee Conceptz is doing in the 'Gospo-sphere' is attracting dignitaries, just like that bible verse puts it. 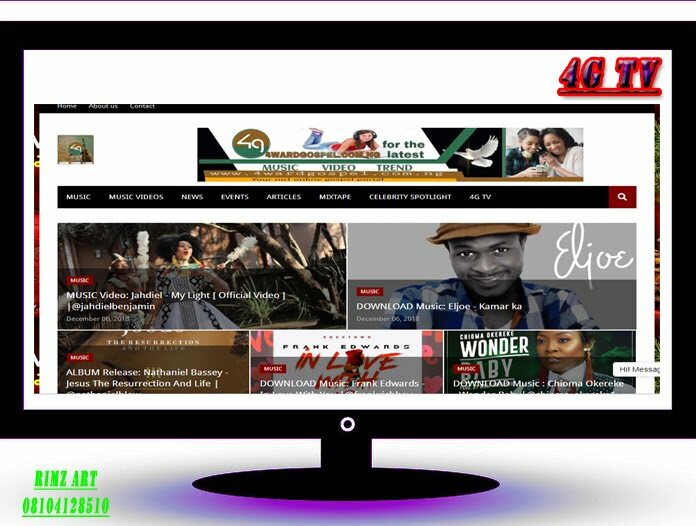 Moreover, on February 14th, EeZee Conceptz hosted the Gospel Online Media at the Villa in Lagos. It was a time of bonding and resolving impending issues plaguing the industry as far as the online media and artiste relationship is concerned. The next day, 15th of February, EeZee Conceptz and crew, including sensational artiste Mercy Chinwo invaded Alaba Market to express'excess love' to the community. "It's only the beginning. Our attention is to attract the attention of the whole world while doing the kingdom business with excellence and precision. We are leaving no stone unturned." EeZee Conceptz is the record label behind the success story of Mercy Chinwo. 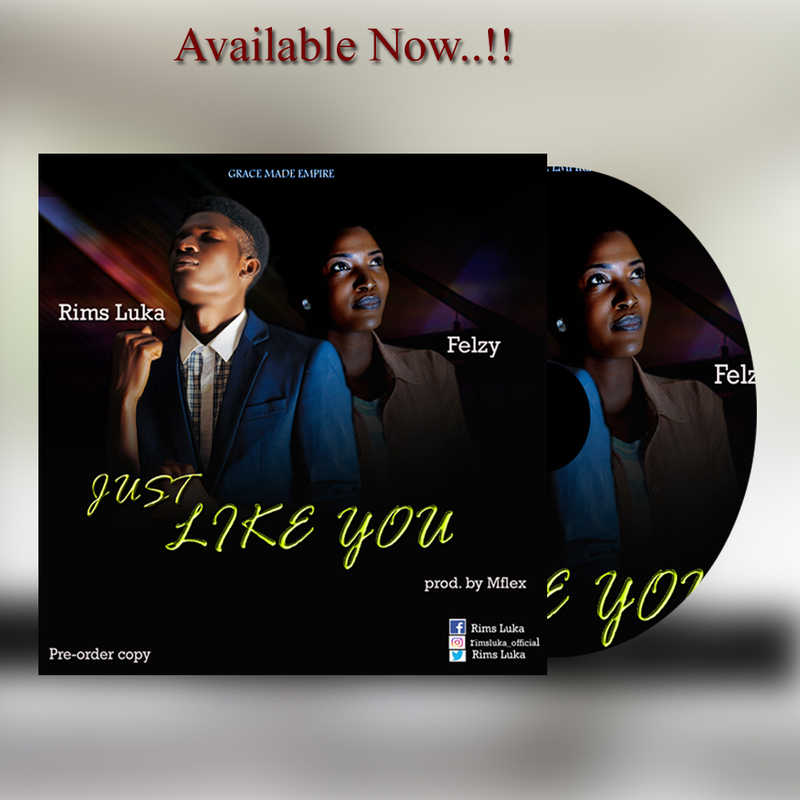 The record label recently signed and released 2 singles - "Idinma" & "More than Gold(Remix)" featuring Mercy Chinwo - for music minister Judikay. 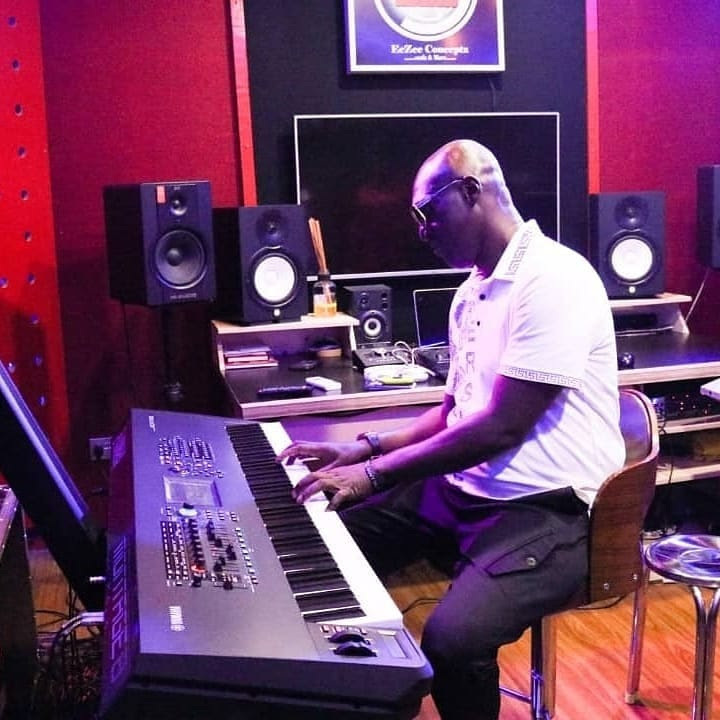 Also, EeZee Tee is the manager behind artistes such as Frank Edwards, Preye Odede and more.